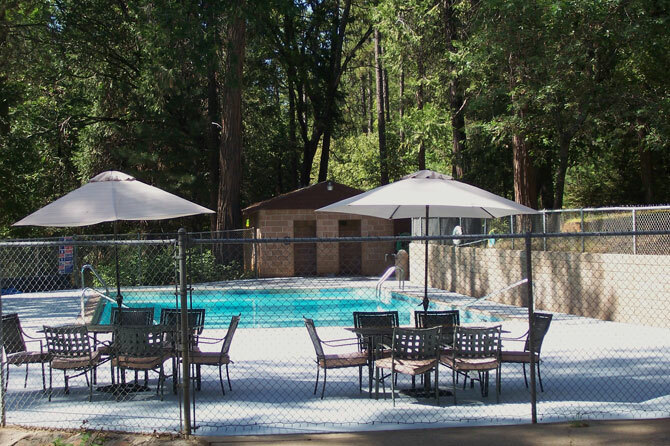 Select from 5 types of accommodations! 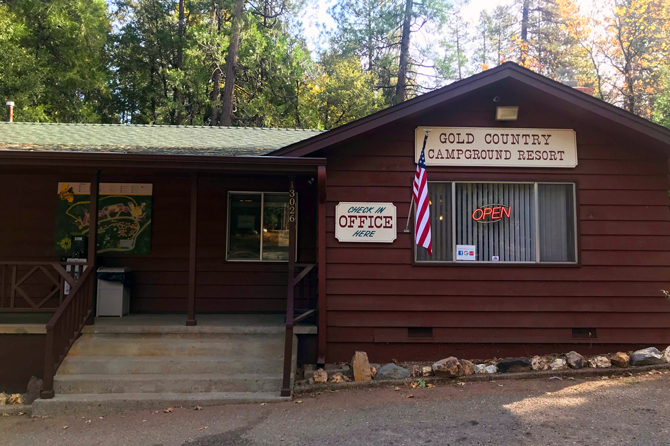 Gold Country Campground Resort offers rental camping accommodations to suit anyone! 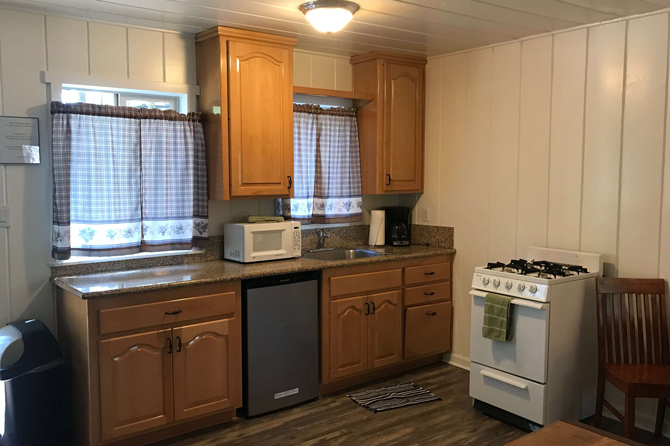 From our fully-furnished rental cabins, to our rustic vacation cottage, comfortable lodge rooms, full hook-up RV sites and tent sites with firepits, we are sure you’ll find the right rental for a great camping stay! 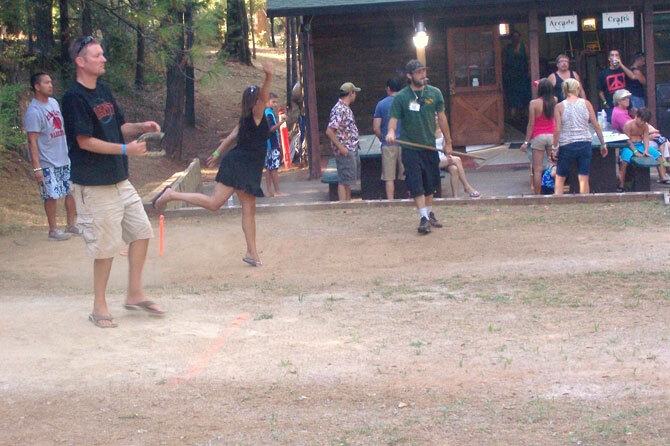 Lodge Rooms, Cabins, and the Cottage: Please check in by 7:00 pm in the Off Season and by 9:00 pm in the Peak Season. No golf carts without approval from management before checking in. There is no one in the office to give you keys after hours. Thank you. Full restroom shower, sink, and toilet. Full restroom shower/tub, sink, and toilet. 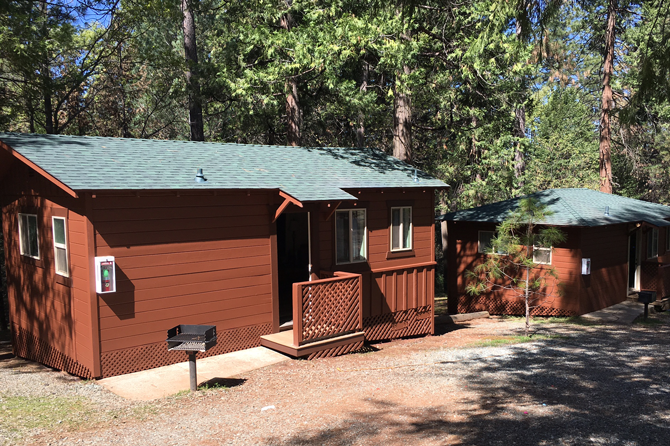 From our fully-furnished rental cabins, to our rustic vacation cottage, comfortable lodge rooms, full hook-up RV sites and tent sites with fire pits, choose the right rental for a great camping stay! 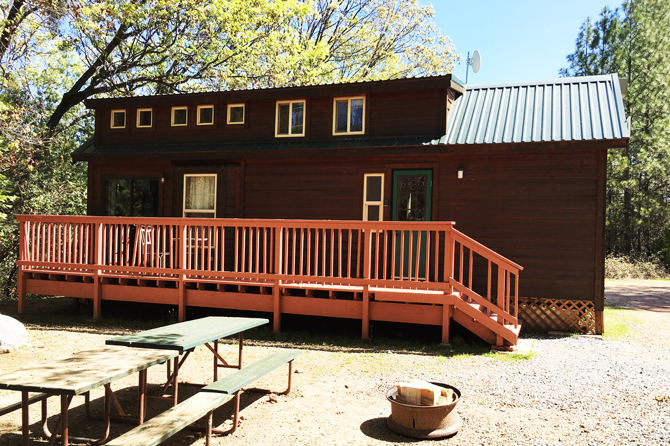 For lodge rooms, cabins and the cottage: Please check in by 7:00 pm in the off season and by 9:00 pm in the peak season. There is no one in the office to give you keys after hours. Thank you. No golf carts without approval from management before checking in.